January 21, 2016 January 21, 2016 The WWE PodcastLeave a Comment on MM EP 93: Foods & Meal Plans That Torch Fat – Its Easier Than You Think! MM EP 93: Foods & Meal Plans That Torch Fat – Its Easier Than You Think! 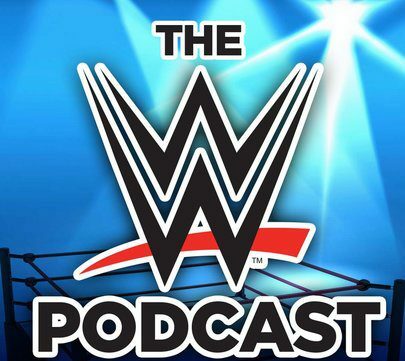 December 18, 2014 The WWE PodcastLeave a Comment on MM Ep 15 – TLC Review & The Beast Returns! MM Ep 15 – TLC Review & The Beast Returns!